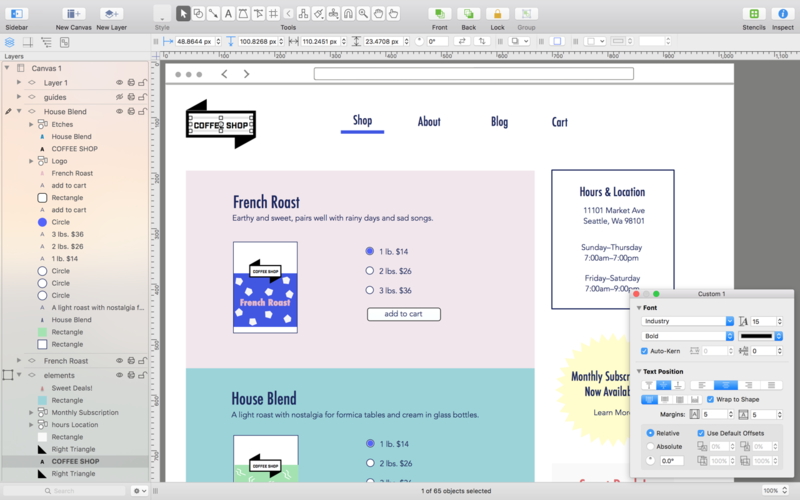 OmniGraffle Pro 7.9.1 – Create diagrams, flow charts, and more. Next story JustBroadcaster YTEd 2.1 – Video streaming for YouTube. Previous story PDF Expert 2.4.11 – Read, annotate, fill, and sign PDFs.